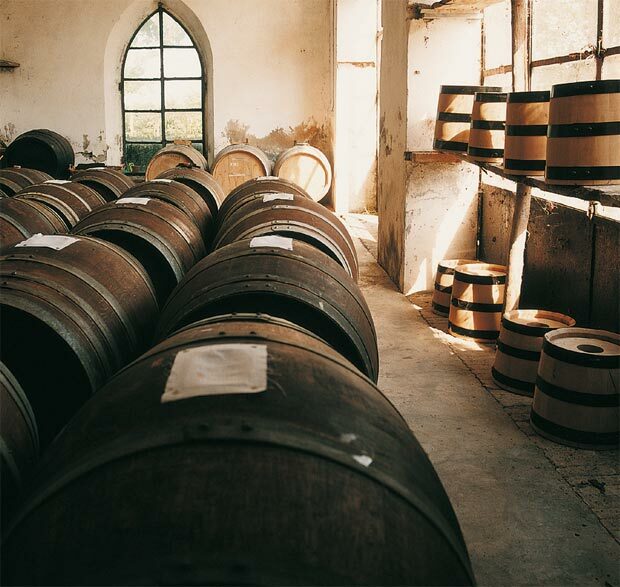 The vinegar making process takes place in secluded areas, far from inquisitive eyes. 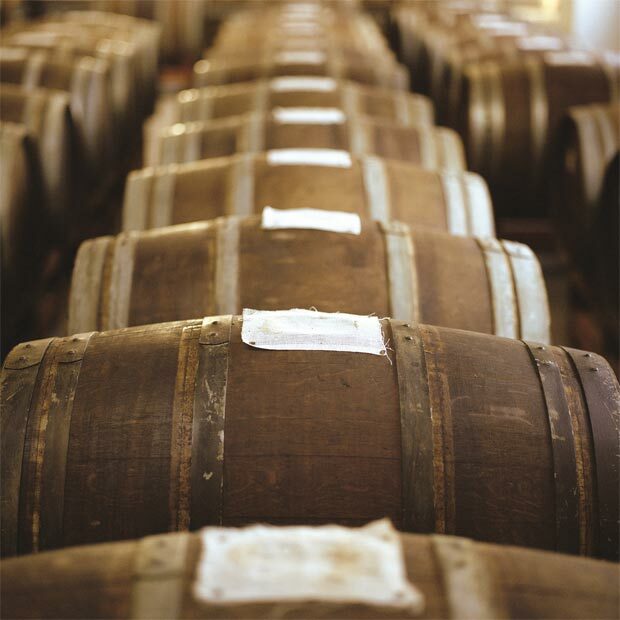 Here the seasons follow each other year after year, the natural temperature variations bringing about the gradual formation of this black nectar. 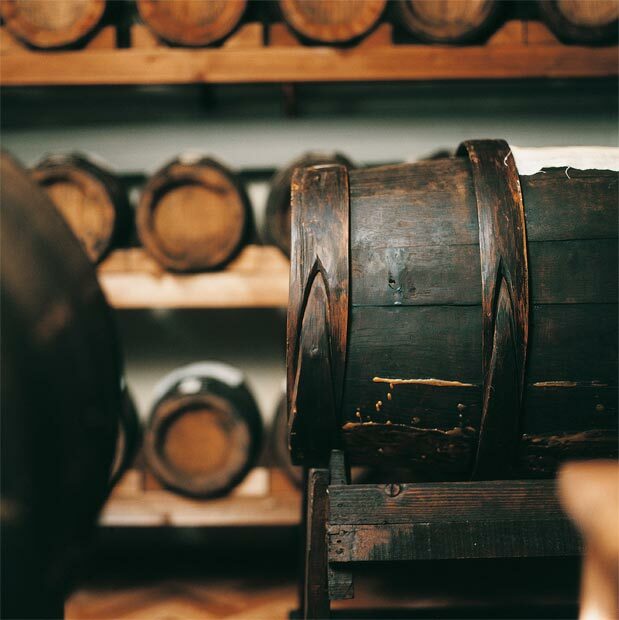 Our vinegar-making concern boasts many ancient barrels passed down to us from noble families that once lived in the provinces of Reggio Emilia and Modena. 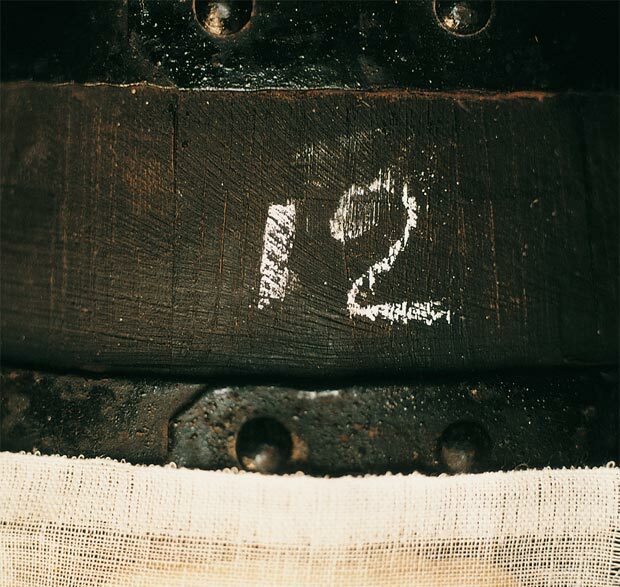 In the gloom of a loft, the precious dark liquid slowly matures in barrels and vats dating from the 18th and 19th centuries.The wooden barrels, stained by the passage of time, were fashioned by craftsmen of yesteryear. 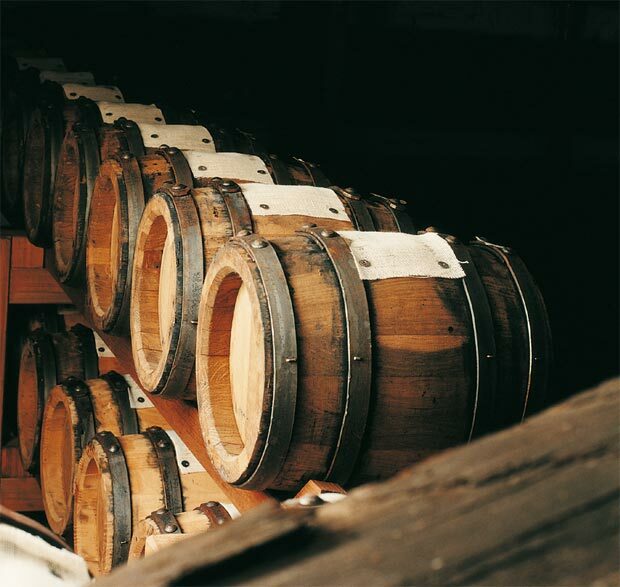 Hundreds of these barrels lie in secluded corners of the lofts, old farmhouses and greenhouses of our estate. 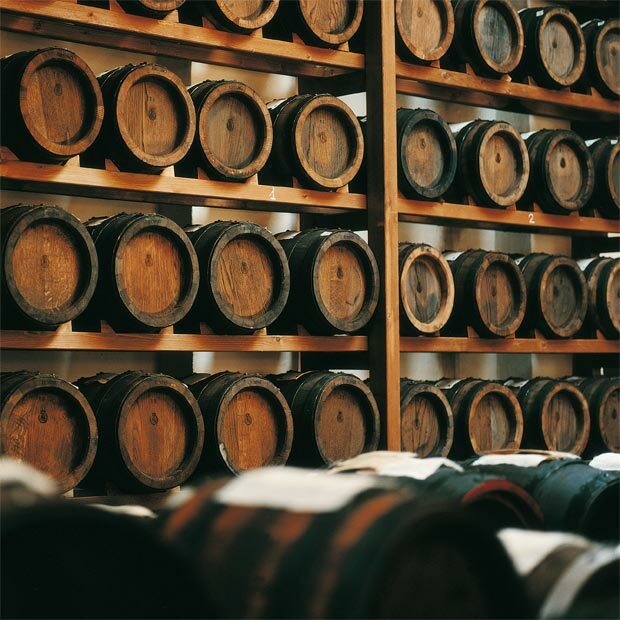 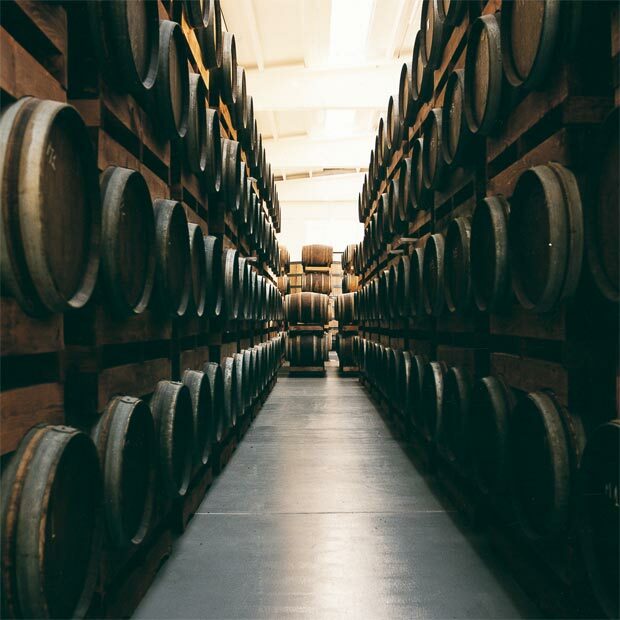 Balsamic Vinegar of Modena and Borgo del Balsamico Food Condiment are laid down to age in barrels of French oak. 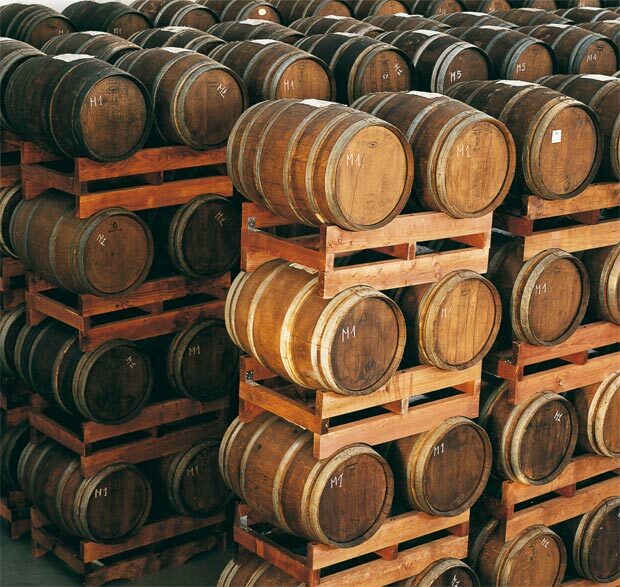 The wooden casks gradually release their precious bouquets, helping us in the painstaking task of preparing top quality products. 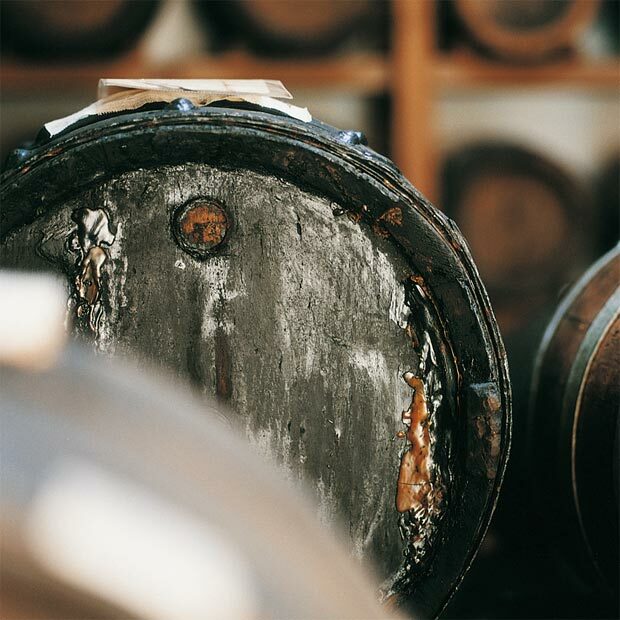 Made only from the best raw materials and presented with exquisite taste, the final product brings to your table the echoes of an ancient tradition.